Much is at stake: your desire to maintain a good life for the rest of your life and your commitment to community impact, fulfilling your business legacies, and guidance and support for your family. In just the past few decades, retirement has gone from a pension paid, few good years to a self-supported life-stage lasting as long as 30 years. 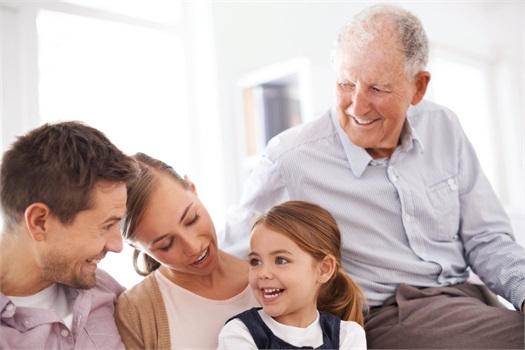 Many people approaching retirement struggle to make sense of all the complexities and have troubles finding a source for credible information that takes into account all the key phases of a successful retirement. 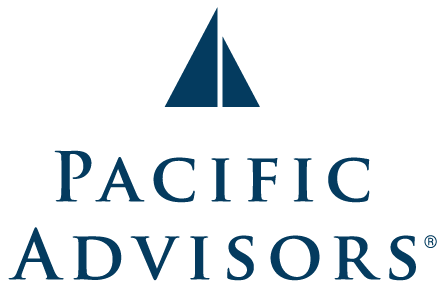 At Pacific Advisors, we take decades of refinement from working on individual and corporate financial strategies and put them into easy-to-understand strategies to help you learn and create a plan of action for retirement. Whether you're 25 and beginning with the end in mind, or 65 and trying to make the most of what you've got, our team can help build you a retirement roadmap. Get financially organized and create a plan of action!